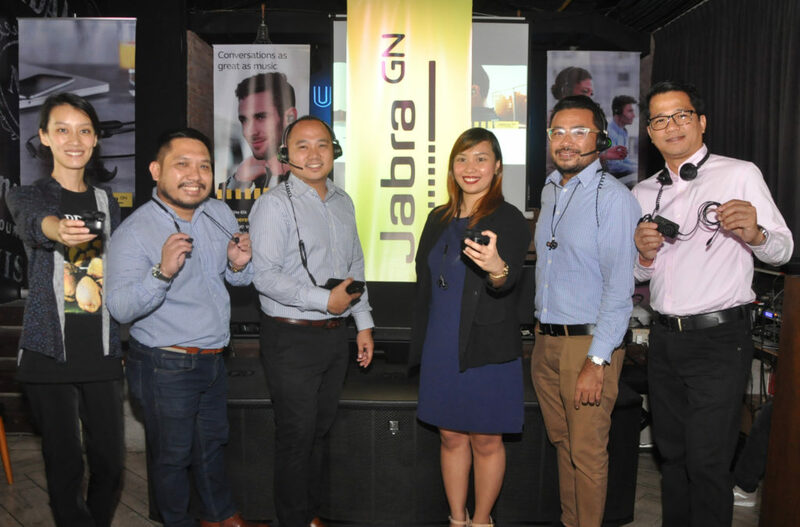 First announced at CES 2018, the new Elite 45e, Elite 65t, Elite Active 65t, and Elite 65e were finally brought here in the Philippines in an exclusive media event held in BGC. 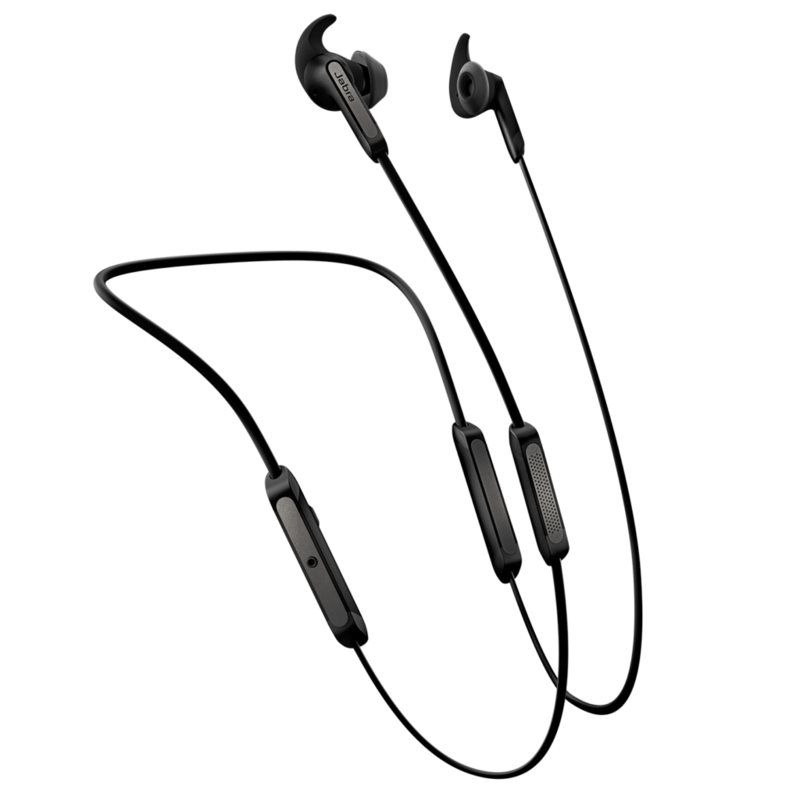 The latest additions to the Elite family of headphones and earbuds are made to provide better voice calls and music quality together. 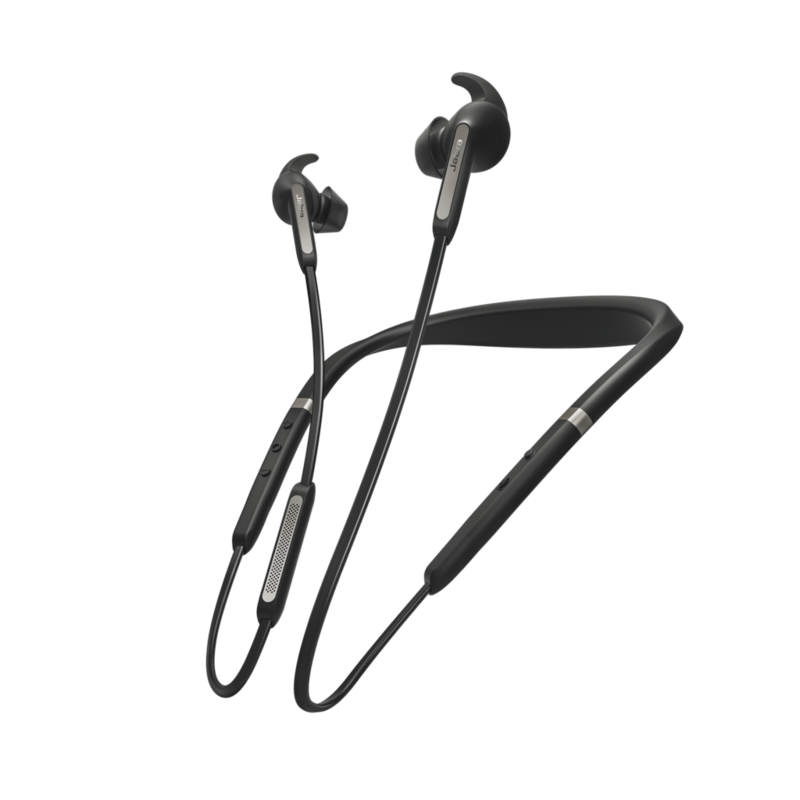 Each of new Elite product contains unique microphone configurations to ensure users will always be heard, whether you’re speaking to voice assistants such as Alexa or your family, and whether you’re indoors or out on the street. 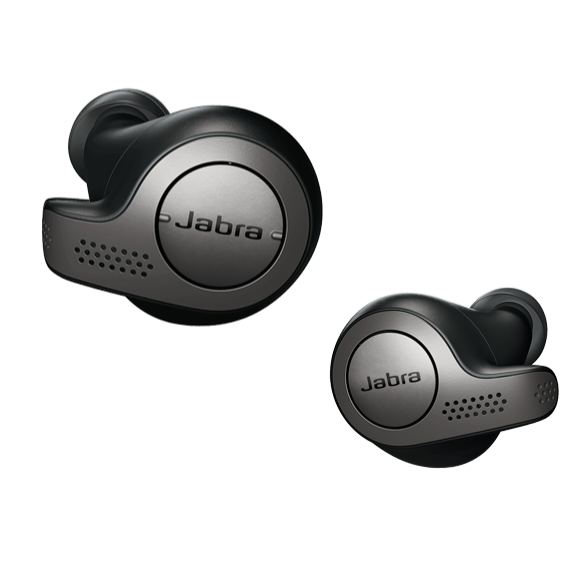 In addition, the companion Jabra Sound+ app allows you to personalise your music to the sound that suits you. 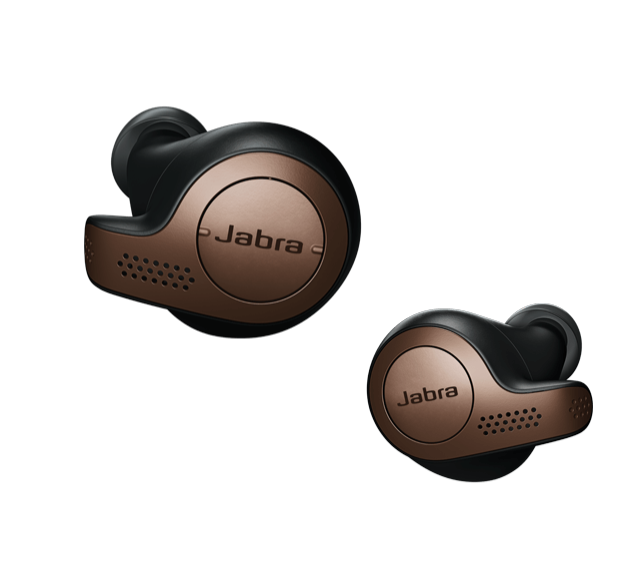 It also comes with two-year warranty against dust and water ingress (two years for the Elite Active 65t also including sweat ingress). 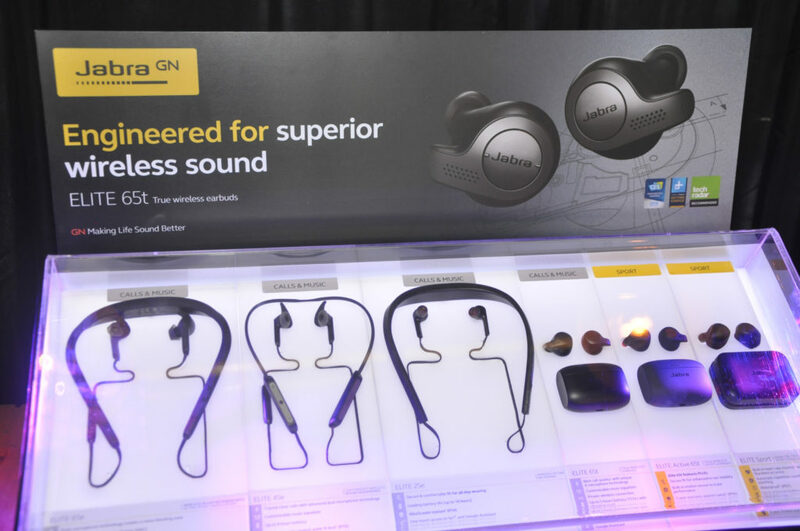 Jabra will be among the first brands to enable this mobile feature, providing customers with access to Alexa directly from the earbuds. With Alexa, you can ask to play music, hear the news, check weather, control smart home devices, and much more. Elite 65t delivers a 4-microphone array and superior sound.